Why choose Stratford Storm Lacrosse? Many people still have the belief that lacrosse is an elite sport, only for the wealthy communities. That couldn't be further from the truth! Lacrosse is a sport for every boy and girl, no matter what age, no matter what size. If your child is doing something that they love, it's worth the investment. The game of lacrosse is growing in our community, and it all starts at the youth level. The majority of our players move on to play high school lacrosse, and many have gone on to play in college. Like with any sport, the sooner you begin playing, the more skilled you will be when you reach high school. Do you know why towns like Darien and New Canaan are known for having such great lacrosse programs? Because every child in those towns plays lacrosse at least once. That's what needs to happen in Stratford! Every child should try lacrosse, and we promise, the great majority of them will fall in love with it! 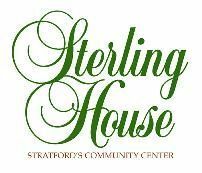 Welcome to the Stratford Storm Lacrosse home page, a Sterling House program. We are a community based, coed youth lacrosse program that emphasizes skill development in a fun (but sometimes competitive) environment. 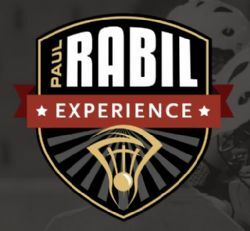 Our travel teams participate in the Connecticut-New York Lacrosse Association (CONNY). From this website you will be able to get news, information, schedules, game results, directions and much much more. Check back frequently for the latest information about our program.